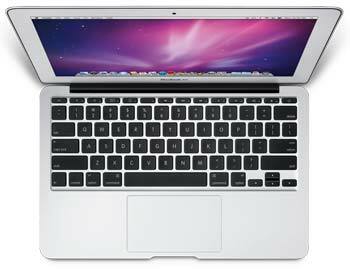 This version of the MacBook Air (model MD224LL/A) sports an 11.6-inch high-resolution display, 1.7 GHz Intel Core i5 dual-core processor, 128 GB of flash memory storage, 4 GB of RAM, and up to 5 hours of battery life. It also comes with the iLife '11 software suite, which includes the latest versions of iPhoto, iMovie, and GarageBand. Tell us what you think about Apple MacBook Air MD224LL/A 11.6-Inch Laptop (OLD VERSION), share your opinion with other people. 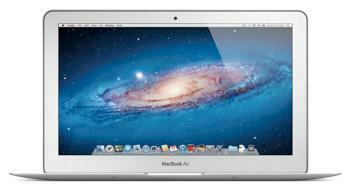 Please make sure that your review focus on Apple MacBook Air MD224LL/A 11.6-Inch Laptop (OLD VERSION). All the reviews are moderated and will be reviewed within two business days. Inappropriate reviews will not be posted.